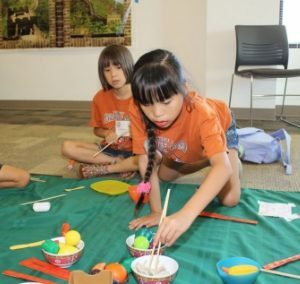 Chinese Heritage Camp II connects adoptive families with authentic cultural experiences, experts on adoption, and families with shared experiences. 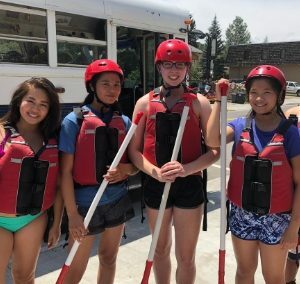 We offer two Chinese Heritage Camps, click here to view the camp located at Snow Mountain Ranch in Fraser,CO. 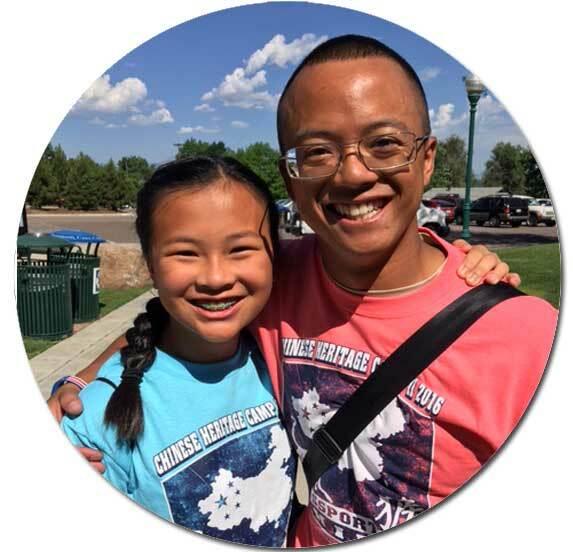 At Chinese Heritage Camp II, we are very fortunate to have supportive presenters, entertainers, and counselors from the Chinese community in Colorado. 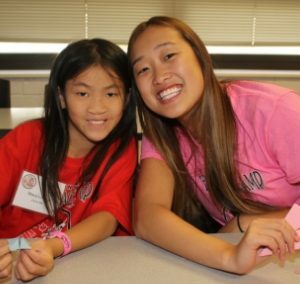 Many of our counselors and presenters include Chinese adoptees. 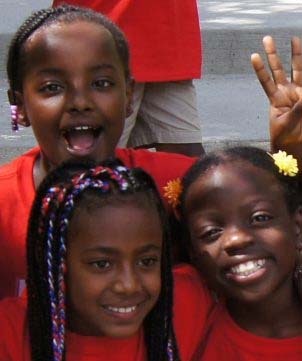 They are the racial mirrors our children need to see, learn from, and often develop lifelong relationships with. The rich Chinese culture is infused in all aspects of camp, for an authentic & fun experience! Chinese Heritage Camp II is the smaller of our two Chinese Heritage Camps by design. 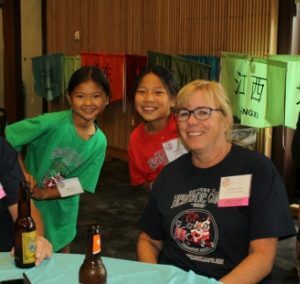 The size allows us to do some unique things, like serve authentic dim sum to the whole camp on Sunday morning, or have a “Parade of Chinese Provinces” at Opening Ceremony – both treasured traditions at CHC II. 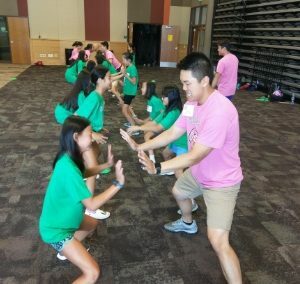 ‘Like’ Chinese Heritage Camp II on Facebook to stay connected.